I remember the day you were born. I remember the day I first held you. I remember when your mommy asked me to be your Godmother. I remember birthdays 1-9. I also remember this day, like none other. Three years ago, you transitioned from Earth to Heaven. We, mourn for you everyday. Your Spirit lives on, your Kindness lives on. So today we celebrate you. Even though this day is horrific to remember, you, darling Amiyah are Worth Remembering. Thank you for your love, and for shining light into our lives for almost 10 years. We Love You Amiyah Kayla Dunston! I ask for anyone reading this, please keep my Goddaughter’s family and friends in prayer. We truly appreciate it. 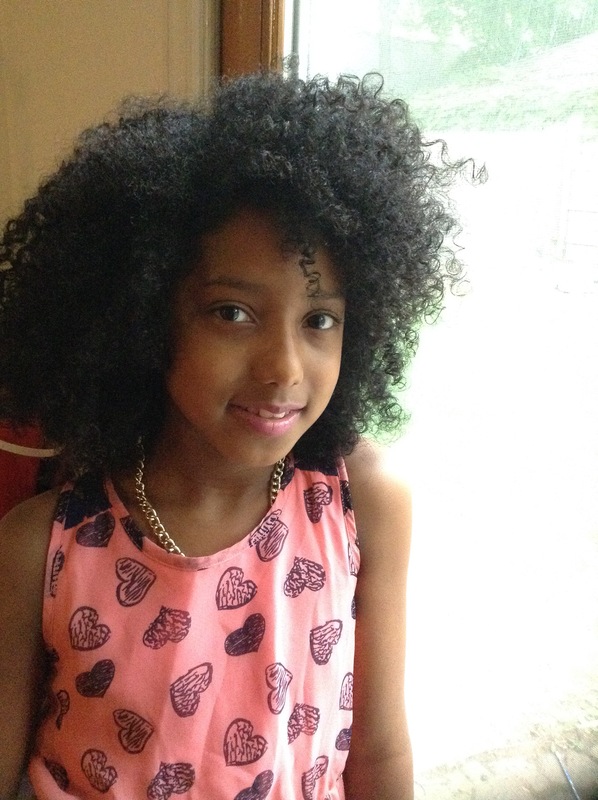 The link to our Amiyah’s story is below for anyone who wants to know her story. 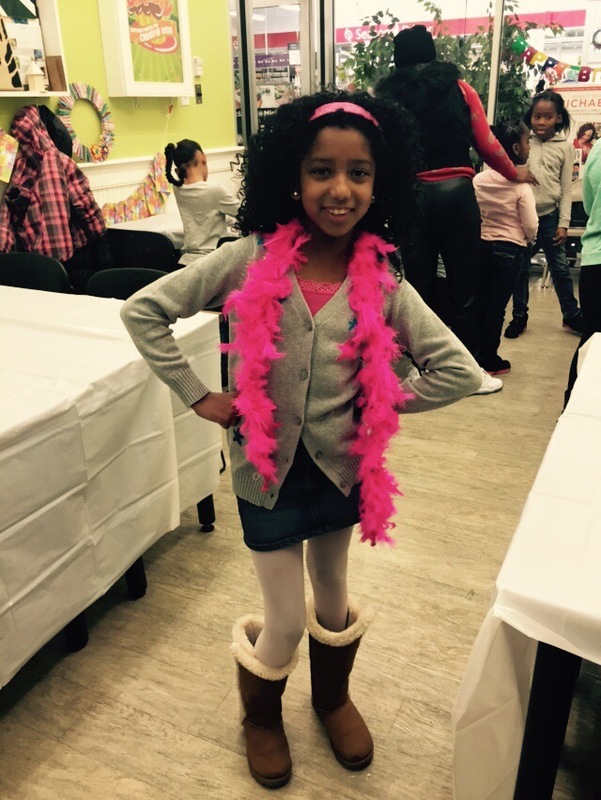 Yesterday, marked 2 years since our beloved Amiyah Kayla Dunston passed away from injuries of a pit bull attack. Even though it’s been 2 years ago, the day plays vividly in my mind. The thoughts of “not again, God”, because my father passed 3 months unexpectedly prior. Amiyah was a great daughter, sister, granddaughter, cousin, friend, student, of course Goddaughter (to me and my husband) and more. Her spirit of KINDNESS filled the room wherever she went. She touched the lives of all who knew her. We will never know WHY it had to be her, but I’m blessed to have had such a beautiful person in my life. She was definitely smart beyond her years and I’ve learned a lot from her. In 9 years, I’ve learned patience, acts of Kindness, loving unconditionally, regardless of circumstance, to have positive vibes only, to smile and her main motto: “Be You”. We all could take a page from Amiyah’s life and apply it to our own. So, yes, we continue to mourn, but we also celebrate Life because that’s what she would have wanted. Thank you Amiyah, for bringing out the best in all of us. To my readers, please continue to pray for her entire family and friends. Pray for our children and cherish them. Thank you!